Correction: An earlier version of this story incorrectly reported that Envera plans to add 40 new jobs. It plans to add around 120 new jobs to bring its headcount to 242. The story has also been updated to clarify information about Envera sister company Clareto and its ongoing capital raise. A local healthcare services firm is celebrating its new digs while its newly created sister company is raising a round of capital for further growth. 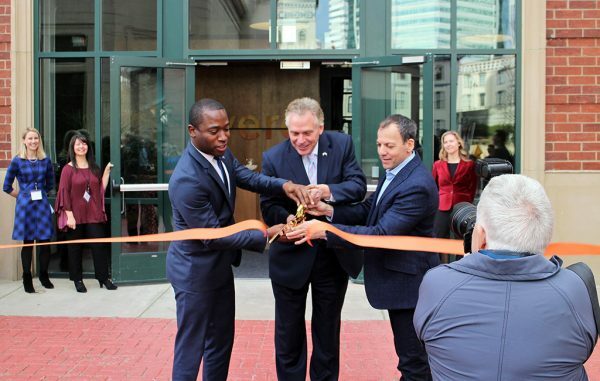 Envera Health cut the ribbon on its new 27,000-square-foot headquarters Thursday in the Riverside on the James building at 1001-1101 Haxall Point, along the canal downtown. CEO Dan Neuwirth said the move to the canal allowed the company, which offers scheduling, referral and other services to health systems, to consolidate its offices into one location. Previously, its 120 employees spread out in offices in Shockoe Slip and along West Broad Street near the Science Museum of Virginia. It also operated a call center in Innsbrook, which also was moved to its new headquarters downtown. 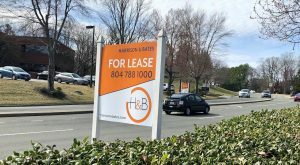 Envera has a 10-year lease with options for two renewals over five years to be the sole office user in the mostly residential building. 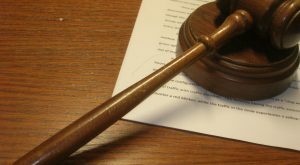 Eventually, the firm plans to add another 120 new positions to its workforce. 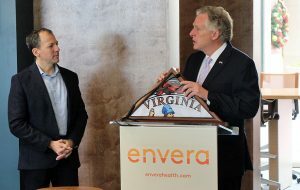 Last year, Envera acquired two local companies, inHEALTH and MedVirginia, for an undisclosed amount. 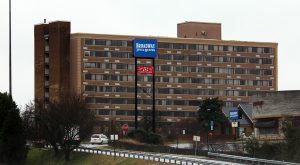 The two companies formerly were part of the Central Virginia Health Network, which was owned by various health systems, including Bon Secours Health System, VCU Health and the University of Virginia Health System. 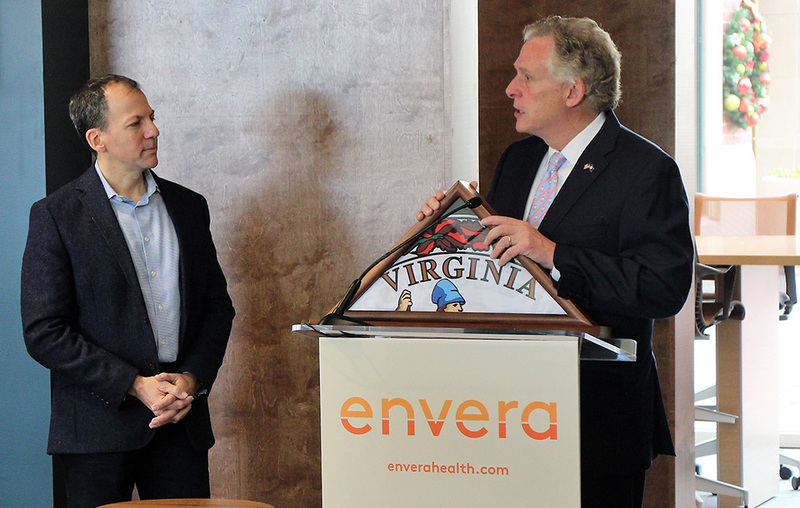 Envera recently established a new sister company, Clareto, that will now operate MedVirginia. Clareto streamlines the collection of health data for life insurers through a digital exchange, the company announced last month. Dave Dorans has been hired to run Clareto, Neuwirth said. He previously was senior vice president of SCOR Global Life, a Charlotte-based mortality risk reinsurance business. Clareto also is looking to raise up to $1.5 million in capital, according to a recent SEC filing. So far, the raise has netted about $400,000, according to the Nov. 21 filing. A minimum investment of $50,000 is required from individual investors. Company officials could not disclose how it will allocate the funds. 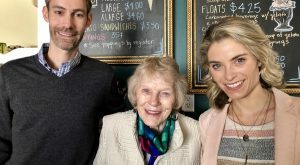 The company previously completed a $14 million capital raise led by Harbert Venture Partners and Noro-Moseley Partners, with participation from New Richmond Ventures.